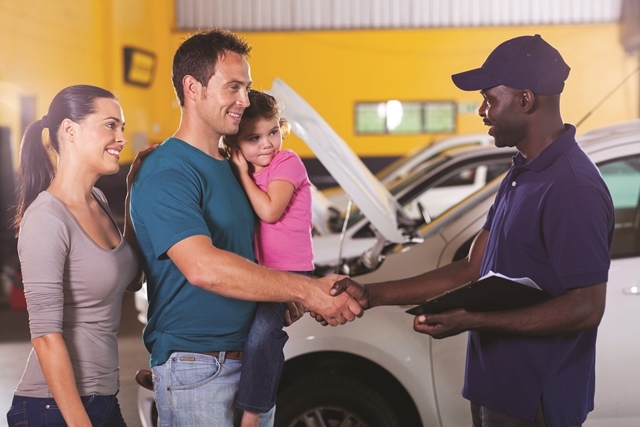 (Family Features) Work, school, errands and the other demands of family life put your vehicle at the center of it all, so when something goes wrong, you may find yourself overwhelmed. Finding a repair shop you can rely on can ease your frustration and get you back on the road. Does the business employ certified technicians? Credentials and affiliations are indicators of professionalism and the management’s commitment to training and education. What type of warranty does the shop offer? Most auto repair businesses offer a warranty on parts and labor, and the warranty is usually in writing or posted in the waiting area.